Luxfer Magnesium Rolled Products (MRP) will be exhibiting at AeroMat 2019 Conference and Exhibition in Reno, Nevada. The expo takes place May 6-8 at the Nugget Casino Resort. From space to defense, Luxfer’s Magnesium plate and sheet has a proven record of performance and robustness. 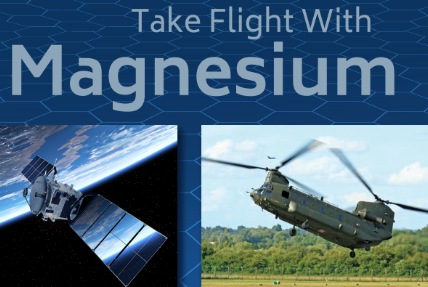 With Magnesium approximately 33% lighter than aluminum, any lightweighting aerospace effort must include wrought Magnesium to achieve maximum reduction in mass. 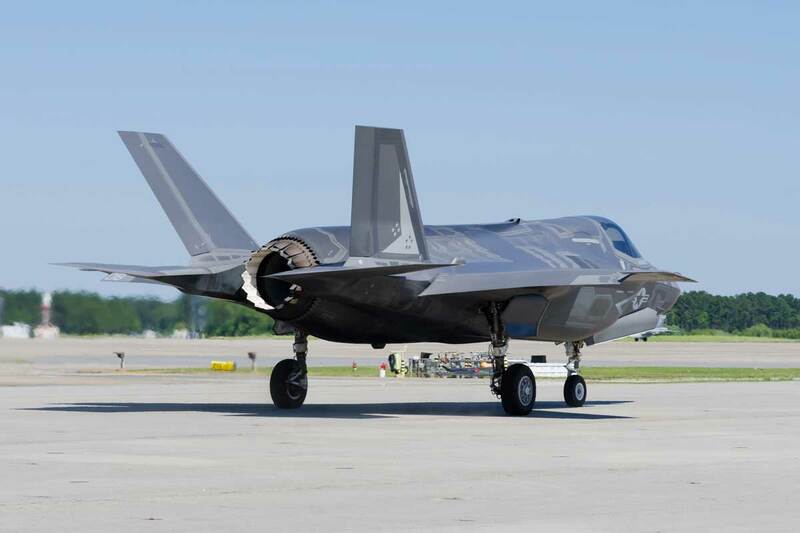 Organized by ASM International, AeroMat still holds up as the annual forum that showcases the interchange of pertinent technical information on aerospace industry material and processes. With over 100 technical presentations, plenary speakers featuring the aerospace industry’s most pre-eminent leaders in aerospace materials and a diverse exposition with over 50 companies and organizations showcasing state-of-the-art products/services. We look forward to discussing your lightweighting aerospace application at Booth 204.